We will help you understand all of the padi standards; requirements and best logistical methods needed for taking your Internship and will provide materials and equipment, unless you prefer to use your own dive kit. 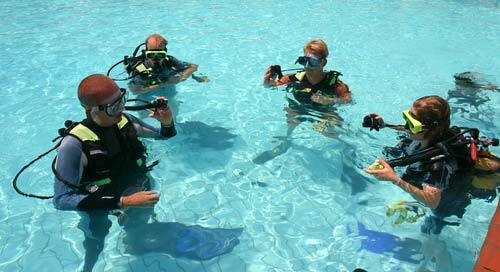 Take your current Divemaster or Assistant Instructor skills to the very next level and train and dive with us. 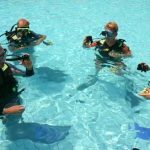 Dive theory, hands on training, practice and operations of a Dive Centre and Dive Retail Shop are just a some of experiences you can expect from our 5 Star Instructor Development Centre. Book your place, because we have limited spaces for your dive training. Don’t let this fantastic opportunity pass you by, so join us at Easy Dive for our next Cyprus Scuba Internship before all of our spaces become reserved!